Our workshop is fully equipped with all the latest technology to ensure a premium after sales service for all marques, including pre check and four-wheel laser allinement. 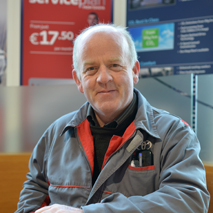 While our technicians are regularly up skilled by Toyota Ireland to maintain or repair your Toyota to the highest standards. 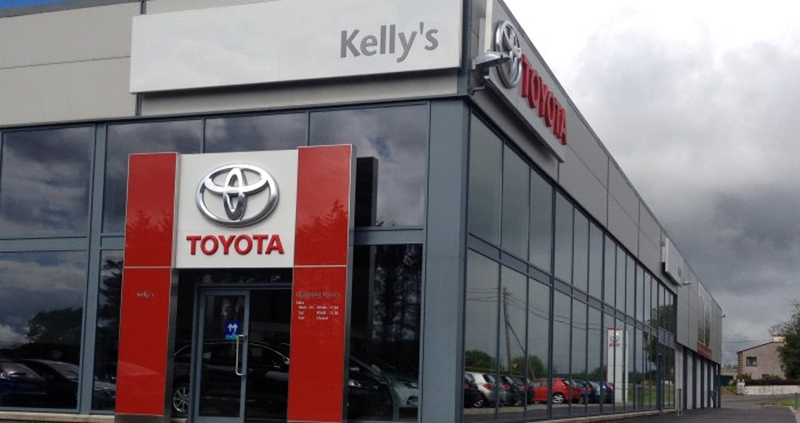 Here at Kelly's Toyota Mountcharles we provide a wide range of after sales services. All of our bodywork repair jobs are carried out in our inhouse bodyshop.It is finished and equipped to a very high standard. Repair work is carried out with the use of an ultra modern car bench and paint oven. This ensures that the repaired vehicle is of the same standard as when it first came out of the factory. 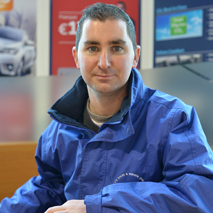 Our Body repair specialists are highly trained and are available to give the best advice possible. We provide a free estimate and will liase with your insurance company to ensure you receive the best possible outcome. Contact us at +353 (0)74 97 35011 or servicemc@kellystoyota.com for more details. We are open Monday to Friday 8.30am - 5.30pm and on Saturday by appointment.